Transactions done online, especially for shops selling through social media platforms, can get particularly tricky. With the absence of a reliable payment system, online merchants and buyers turn to over-the-counter bank deposits. The buyer lines up in the bank, deposits his or her payment to the seller’s account, and takes a photo of the deposit slip then sends it to the merchant. The item will then most likely be shipped around two days after the official order was made online, belying the notion that shopping online is fast and smooth. Lazada, the country’s largest and most popular e-commerce platform, struggles with a similar challenge as most Filipinos still prefer to pay cash. 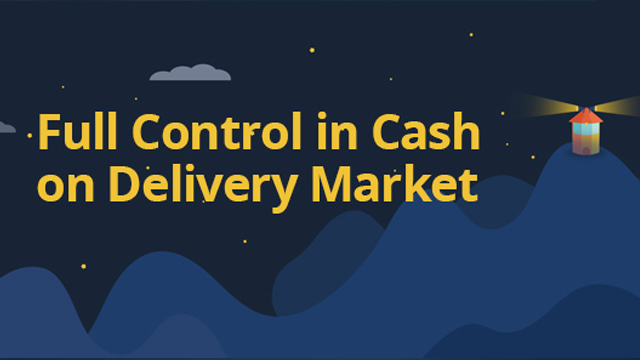 At least eight out of 10 orders in the platform are paid through cash on delivery (COD). “The Philippines will not turn cashless in the next five to six years. Filipinos still want to hold on to their money,” said Ofri Kadosh, CEO of Payo, a payments solution startup that aims to simplify the COD transactions for online merchants. Through Payo, merchants with their own e-commerce sites or even those just running a Facebook page may start providing a COD payment option for their customers. It allows even small online sellers to let buyers pay through COD, a payment option usually available to larger merchants who can afford to strike deals with couriers. “Eventually, merchants in Lazada or Shopee would want to run their own websites. We want to offer them a payment solution that is as seamless as what those sites offer,” said Kadosh, an Israeli national. Through Payo’s platform, a merchant can deliver to buyers through 10 couriers, which include LBC, 2GO, Lalamove and Honestbee, among others. Once an order is placed through the COD payment option, Payo’s algorithm determines which courier can provide the most cost-efficient delivery service for an order. This means different couriers may handle an order bound for Laguna and Davao as the algorithm judges the logistics partners based on price, accessibility and past performance. Once the order is delivered, the cash payment will first be deposited to Payo’s account for auditing. Payo will then remit the payments to the merchant. Payo Vice President for Sales Oren Keston said that, through the platform, more than 100 partner merchants reported a significant increase in transactions as an average of 80 percent of orders are made through COD. “[Sneaker boutique shop] Sole Academy enjoyed a 15-percent increase in revenues in their website because of the service. And I asked the owner why it took them some time before they had COD and he said nobody offered. So, unknowingly, these merchants are losing money without the payment option,” Keston added. While Payo has established names like National Book Store, Sunnies Specs and Maria Health as clients, the service also has a few merchants who sell solely through Facebook. The competitive pricing may be enough of a draw for such micro-entrepreneurs to get into the service. 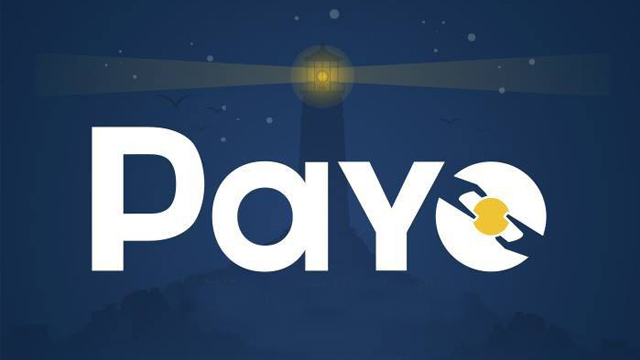 So far, joining the Payo platform is free of charge. However, it has a fee of three percent of the value of every successful delivery transaction or Php60 per order, whichever is higher. Established only in December 2016, Payo is already gearing for a series-A funding round as it continues to expand its footprint in the country. While the company does not have a local investor for now, Kadosh said he is already in talks with two big banks that are hoping to partner with the company.